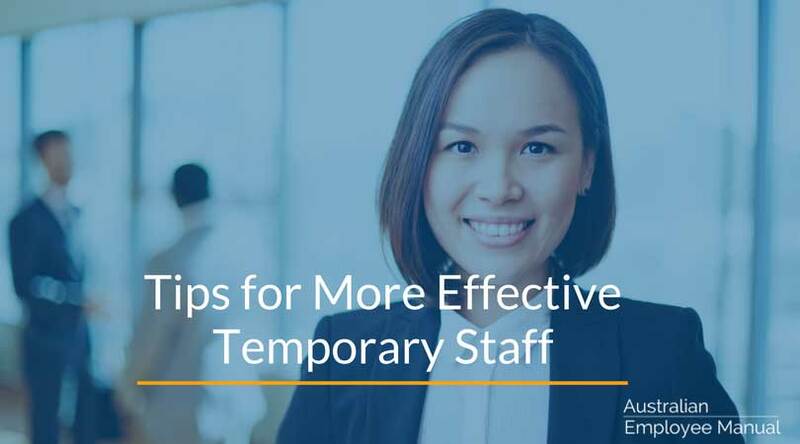 Many businesses hire staff through temp agencies to fill in short-term gaps in their business such as for sickness or holidays. The problem is that businesses expect temp employees to carry a crystal ball with them at all times. They sit them at a desk and expect them to get on with it and wonder why things go pear-shaped. Temps are not psychic. They are also not robots. If you want the best from your temp employee while you have them, it pays to do just a little bit of preparation. Start by working out what you want the temp to actually do. While the regular person in the role may perform a wide range of duties, they probably learned the tasks, people and personalities over time. No temp will be able to carry the full workload from day one. 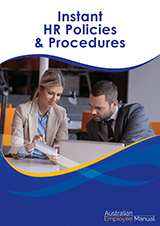 Refine the list of duties down to the critical essential tasks and skills that must be performed, and include this list in your brief to your temp agency. Safety & security including where they should store their personal items during working hours. Location of amenities such as toilets & kitchens. Expected hours of work & break times. Who will authorise their timesheet? The details of what your business does & any key personnel they will be interacting with. Who they can approach for questions. Where to find stationery supplies. How you want them to answer the phone and any instructions needed on the phone system. Every new hire benefits from a one-page company cheat sheet, that contains the company name and address. It should also include relevant phone numbers and email addresses (and any company-specific jargon). I also recommend including a list of core team members and their contact details (with photos if possible), and a quick sketch of who sits where. This makes it easier for the temp to get up to speed with their teammates. Temps are just like any other staff member and need feedback to help them understand your workplace and your expectations. Set up regular check-in times during the day so they can ask questions and you can give gentle feedback to keep them on track. Here are some tips if you need to give negative feedback. The often forgotten feedback type is feedback about your business. Most temps have worked in a large number of businesses, so have seen and experienced a wide range of systems and processes. Ask them for ideas and suggestions on how you can improve your business systems. It’s amazing what a fresh pair of eyes can see.